Shenzhen Hezhongxin Electronics Co., Ltd.
Jiangsu Best International Trade Co., Ltd.
Shenzhen Sightworth Technology Co., Ltd.
Shenzhen Aiqaa Technology Co., Ltd.
Shenzhen Fanglong Trading Co., Ltd.
Shenzhen Cloudjun Technology Co., Ltd.
Shenzhen Youshengshi Technology Co., Ltd.
Q2. Can I ask for samples before placing an order9 Sure, sample order is accepted. Q4.How do you make delivery9 We usually ship your cargo by express,which takes about 3-5 days. Q5.How about quality of products9 A: We strictly control every detail of the products. Dongguan Kingdol Hardware Electronics Co., Ltd.
Shenzhen De Long HD Technology Co., Ltd.
Shenzhen Flitop Electronic Technology Co., Ltd.
3. If you have any questions,do not hesitate to contact us in time. Q1: Are you a manufacturer or a trading company9 A1: Both. Q5: Can I order a small quantity for testing the market9 A5: Yes. Shenzhen Shibojia Technology Co., Ltd.
Shenzhen Weihaishuai Technology Electronic Co., Ltd.
We had done many OEM and ODM order for our partners all around the world. Q: How can I get your price list9 A: Please leave your contact way Such as Email /What'sapp/ Trade manager to us. We will contact to you and pass our quotation sheet to you. 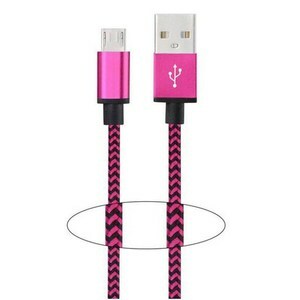 Dongguan Changmu Electronics Co., Ltd.
Shenzhen Yili Creative Design Co., Ltd.
Dongguan Hanpu Electronic Technology Co., Ltd.
Alibaba.com offers 1,807 ultra thin usb charge cable products. About 28% of these are mobile phone cables, 27% are data cables, and 18% are computer cables & connectors. 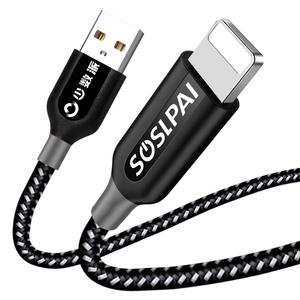 A wide variety of ultra thin usb charge cable options are available to you, such as camera, mobile phone, and computer. You can also choose from micro-usb, standard, and type-c. As well as from coaxial, low voltage. And whether ultra thin usb charge cable is male-male, or male-female. There are 1,817 ultra thin usb charge cable suppliers, mainly located in Asia. 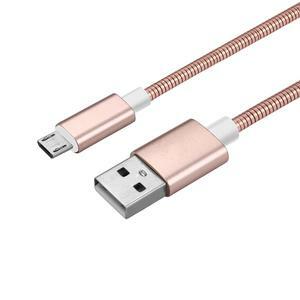 The top supplying countries are China (Mainland), Hong Kong, and Taiwan, which supply 99%, 1%, and 1% of ultra thin usb charge cable respectively. 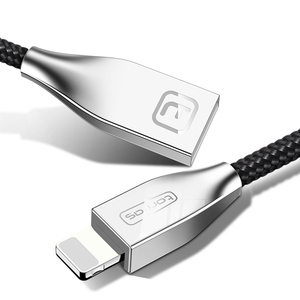 Ultra thin usb charge cable products are most popular in North America, Western Europe, and South America. You can ensure product safety by selecting from certified suppliers, including 433 with Other, 370 with ISO9001, and 78 with BSCI certification.